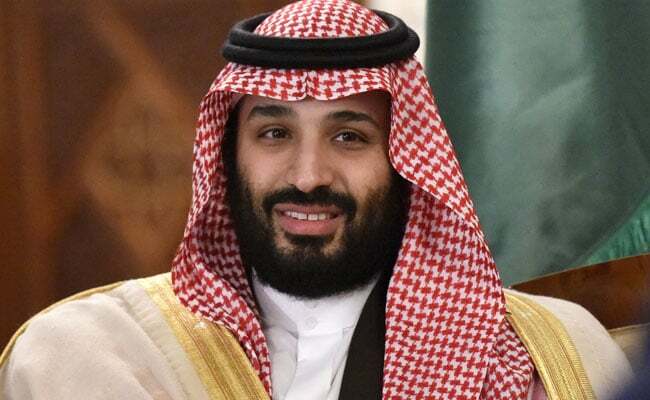 The four projects -- an entertainment park, a sports boulevard, a tree-lined oasis and an arts centre -- are the latest in a series of high-profile state investments overseen by the monarch's 33-year-old son, Crown Prince Mohammed bin Salman. In a separate report, state media said the king also ordered that one of the capital's main roads be named after the controversial prince. In recent years, the Arab world's largest economy has announced mega projects worth hundreds of billions of dollars in a bid to diversify the oil-reliant economy, but implementation has been slow. The projects include plans to build the $500 billion NEOM mega city on the northern Red Sea coast. Tuesday's announcements are the latest sign of the king's backing of the crown prince, the country's de facto ruler who faces global condemnation over last year's killing of journalist Jamal Khashoggi inside the kingdom's Istanbul consulate. The prince, leading a much-trumpeted drive to modernise the conservative kingdom, also faces criticism over the detention and ongoing trials of several women activists, seen as part of a broad crackdown on dissent.